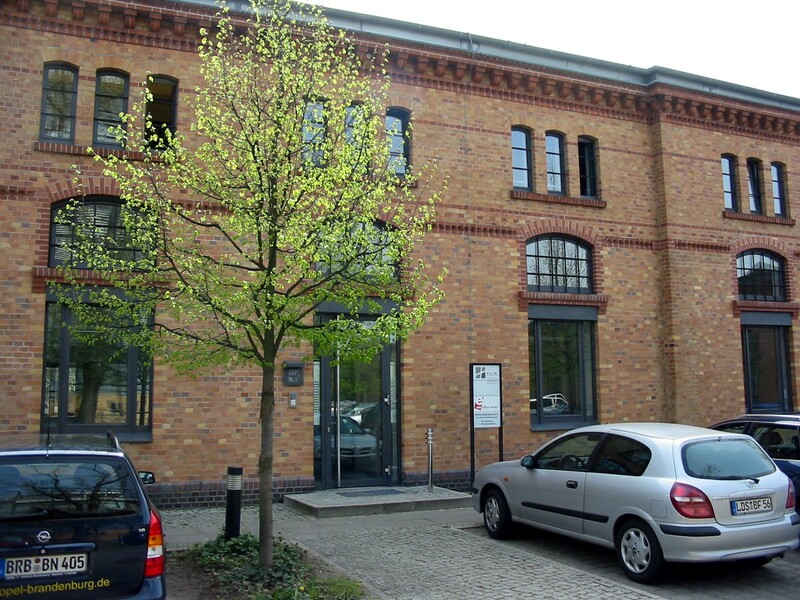 877-424-9767 Looking for meeting space at Behlertstraße 3 a in Potsdam? Davinci has you covered. Meeting Spaces starting at $10/hr. Between preparing your presentation and packing your suitcase, finding meeting rooms in Potsdam may be a big task on your to-do list. Davinci Meeting Rooms understands your need for ease, so we make booking professional venues in prime locations simple and affordable. Impress clients with a well-equipped workspace or even lead a training session for new teammates from all over the globe. Love a little international inspiration? Book a workspace near the city center for an energy-infused atmosphere, and take advantage of nearby dining and cultural venues in Potsdam, where you can better get to know your clients and their beautiful city. Your professional success is Davinci’s top priority. Each of our Potsdam meeting rooms comes paired with business services that support your best work, so fill the space with innovation. Your upcoming presentation will be seamless with state-of-the-art technology. Utilize our printing and copy facilities to make sure all your meeting mates are on the same page, and don’t even worry about lunch plans—we have catering options. Sure, there’s no place like home, but Davinci helps bridge the gap with audio/video calling and high-speed Internet, so you can keep in contact with your crew. Whether you’re coordinating a conference or finally making an in-person impression with important clients and investors, Potsdam Business Centers is a great place to land. Go ahead and add “Jetsetter” to your resume.